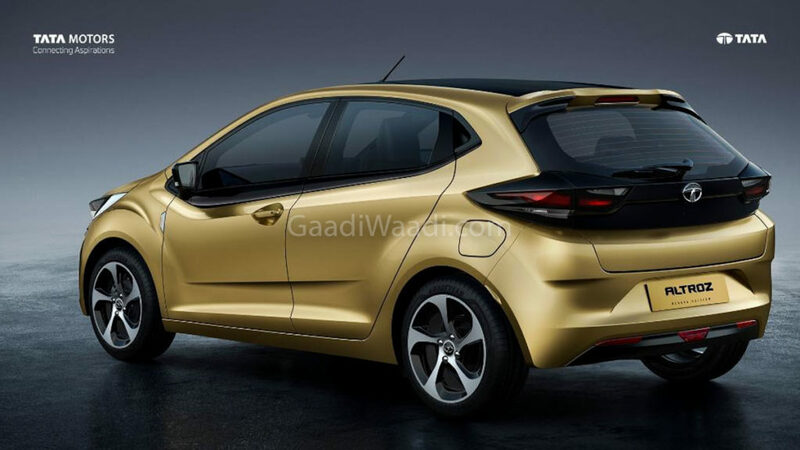 Tata Motors officially revealed the Altroz premium-hatchback at the 2019 Geneva Motor Show and it is the production version of 45X Concept. The Altroz is likely to be powered by 1.2 L turbocharged petrol engine and electric powertrain as they also showcased the EV variant of the premium hatchback at Geneva. The company might not introduce the diesel variant of Altroz in India as most of the people prefer petrol over diesel models as the price difference between both fuel is minor in most of the cities. The diesel models are priced much higher compared to petrol variants, which is also a reason for the shift in momentum. The upcoming BSVI norms is also an important factor as upgrading current diesel engines to meet the new emission norm is much more expensive compared to the petrol engine. The 1.2 L turbocharged petrol model might get a mild-hybrid system like a start/stop system along with brake energy recovery system to improve efficiency. This engine might be mated to a dual-clutch automatic gearbox also and the Altroz will be the first model in its segment to come with this advanced gearbox along with a 5-speed or 6-speed manual gearbox also. The company hasn’t given more details about the EV powertrain but the hatchback is expected to give around 300 km of range. The electric powertrain is currently under development and the company has the potential to offer higher range models but it will increase cost significantly. The ICE powered Altroz premium-hatchback will be launched in the second half of this year while the EV model might be introduced at the 2020 Auto Expo. The Altroz is based on the new Alfa modular platform and the hatchback gets Impact 2.0 design theme. The interior took some inspirations from other Tata Models and quality is expected to be top notch. 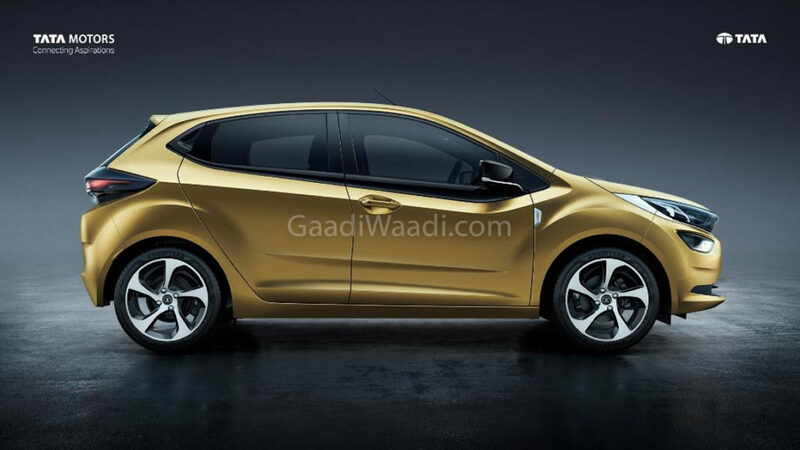 The premium hatchback will be loaded with lots of features like touch screen infotainment system, climate control, reverse camera, projector headlamps and more.